We have a limited quantity of refurbished, certified product. These items were purchased and returned to us. Some may have cosmetic blemishes. 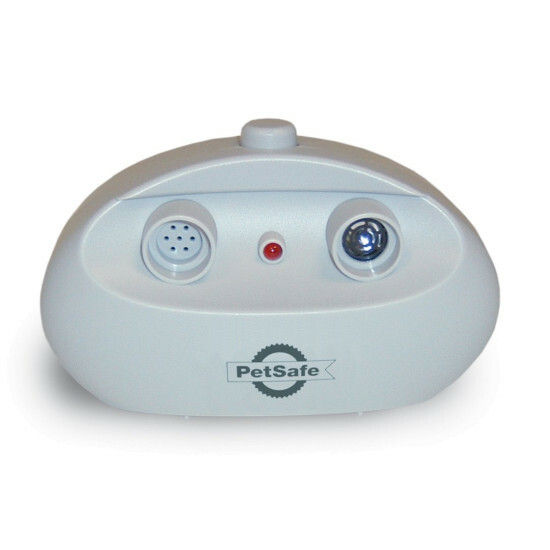 All products have been tested and certified by PetSafe. The system has a 90-day warranty.